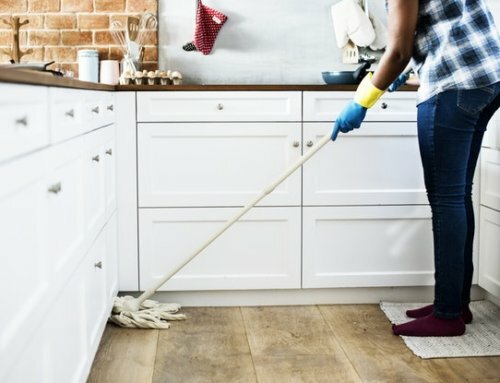 Having had ten years in which to collect a vast reservoir of experience in pest control in Cape Town, Johannesburg and Fourways, the Extreme Clean Pest Control Division has earned an exceptional reputation for service delivery through its ability to offer guaranteed results to clients who are doing battle with annoying and unhealthy pests in their businesses. 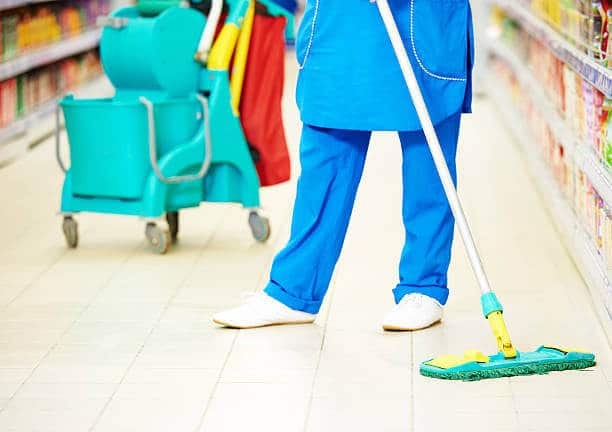 There is enough for any business owner to have to do to make sure that everything is running smoothly on a day to day basis, without having to worry about the damage pests can do and how to prevent further infestation. Unfortunately, the longer you ignore the pests nibbling at your business, the more it is going to cost in trying to repair damage caused by small but determined little critters, no matter how big or small your company is. 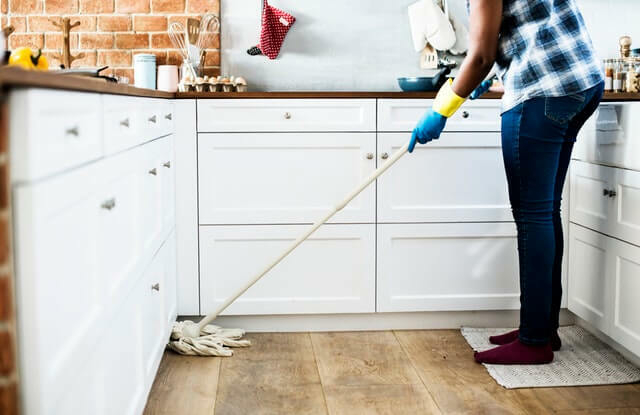 Extreme Clean exterminator teams are highly qualified, friendly and willing to go the extra mile to ensure that not only will your business be pest free, it will remain so! 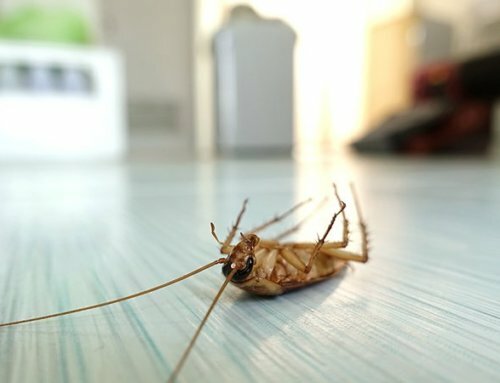 Persistence is the name of the game where it comes to insects like ants, cockroaches, rats, mice and fleas, no quick fix or spray of an insecticide is going to get to the root of the problem, which is normally hidden from sight. 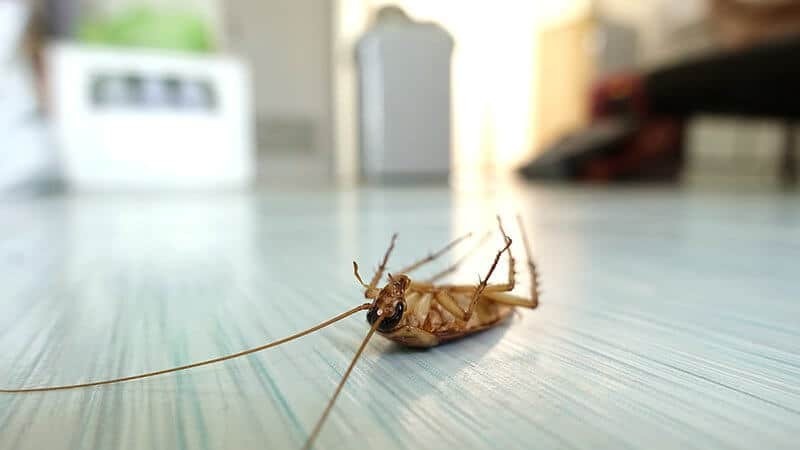 It takes a team of pest control experts to dig a lot deeper in order to reach the nests of insects and rodents, but it’s pretty much a guarantee that where you see one, there are many others lurking in hard-to-reach places only an expert can find. Extreme Clean uses the most effective pesticides and rodenticides available in the industry, and while these repellents are harmful to pests, they are environmentally and pet-friendly repellents that are 100% approved by the SABS. 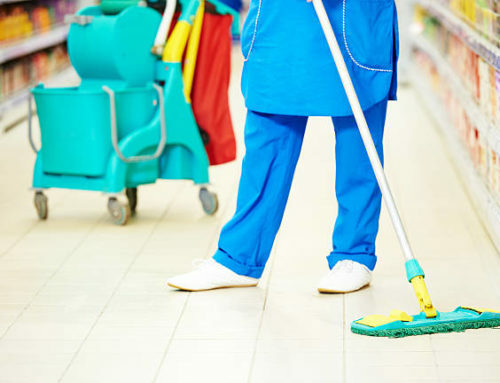 Leave pest control issues to the Extreme Clean pest control team so that you are free to focus on other essential factors that affect the day to day operations of your business, no doubt you will appreciate the superb service and guarantees that raise any service carried out by Extreme Clean to standards that are unrivalled!